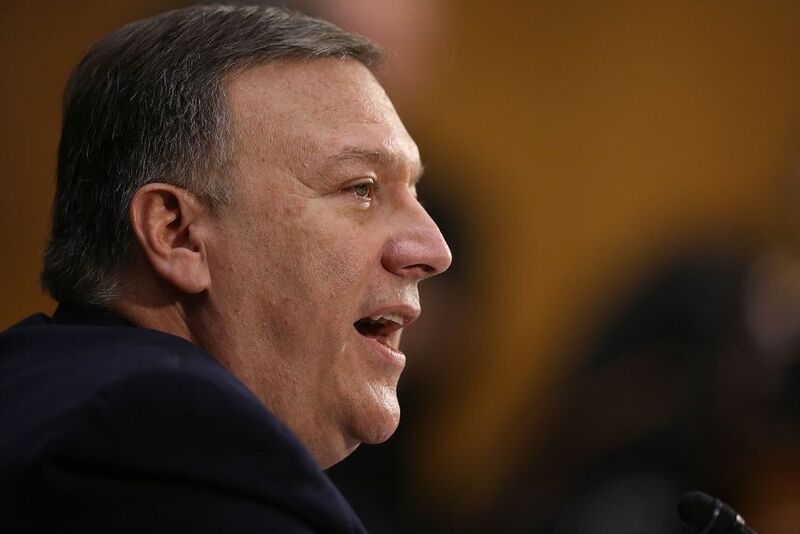 The below news report details how the CIA Director Mike Pompeo used to distort intelligence data to suit his boss the republican President Donald Trump. He proved to be the president’s toady. 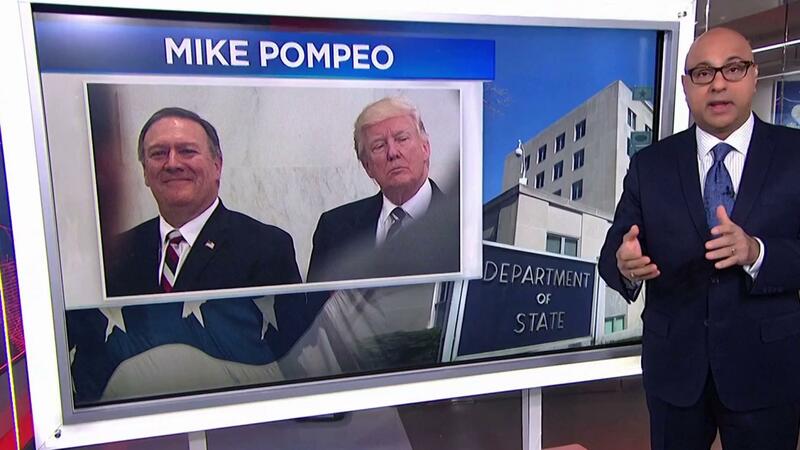 How is he going to be able to speak truth to the republican President Donald Trump, as the new secretary of state? 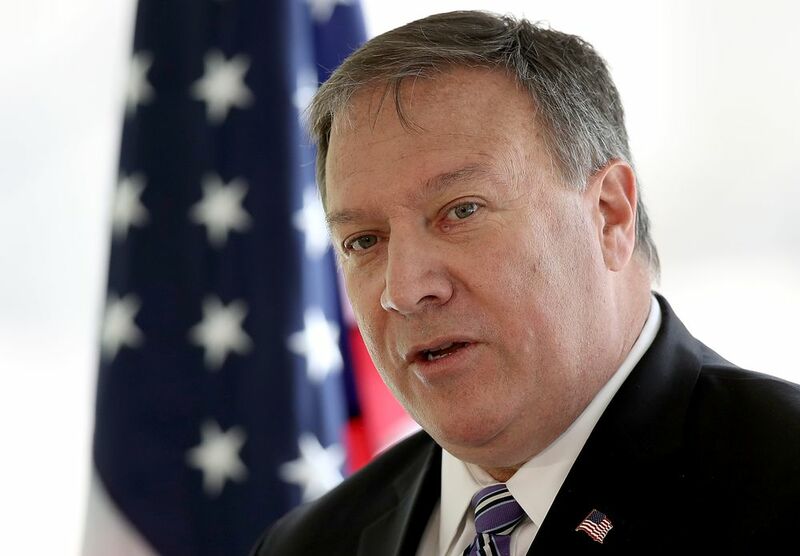 Another notable point regarding Mike Pompeo as the US Secretary of State is that he has a history of being staunchly against the 2015 US Iran nuclear agreement. 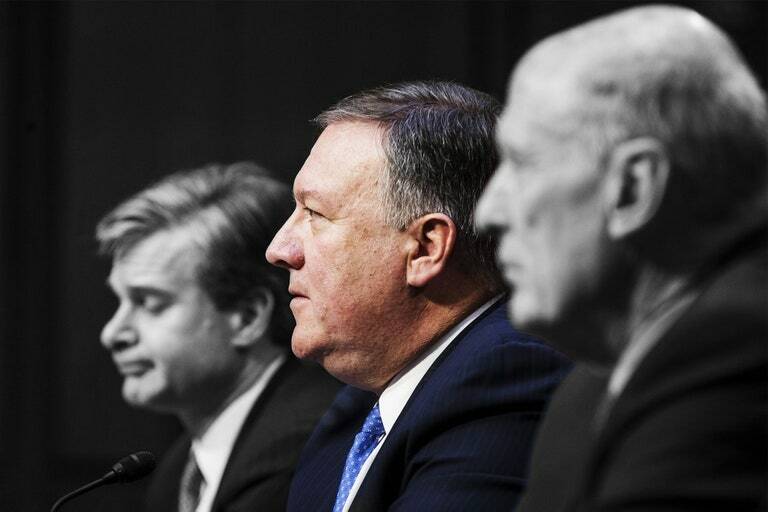 Mr. Pompeo’s actions in distorting intelligence data to suit the president, were counter to how the CIA has been reformed post the 2003 mistake in providing intelligence to the president. This was where the CIA provided a distorted analysis about Iraq having weapons of mass destruction, a claim which proved to be false as well as the pretext for the US entering a lengthy, costly war in Iraq. The one still of five persons. Young woman with eyes appearing to be closed, seated man looking dismissively at phone, tall back in back right with a blank faced expression could have suited a promotional announcement for a new TV drama in the style of House of Cards. Or was that a parody anyway? It’s hard to tell these days. I have to start to watch this show, “House of Cards.” Since it is in its 6th and final season, I am hopping that the initial seasons will be showing soon for free. I have heard that the shows are eerily similar to current events.